Spectrum’s belief in collaboration and teamwork is also reflected in the firm’s community engagement. 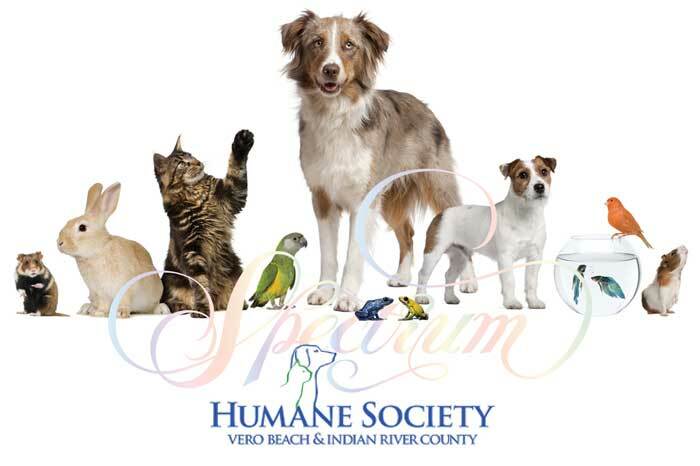 Spectrum proudly sponsors, serves and supports non-profits and charitable organizations whose work and services enrich the lives of Vero Beach and Indian River County citizens and visitors alike. From the early beginnings, as founder and co-chairman of the McKee Botanical Garden Committee in 1993, Susan’s passion for the Garden has kept her actively involved and excited about the future of McKee. 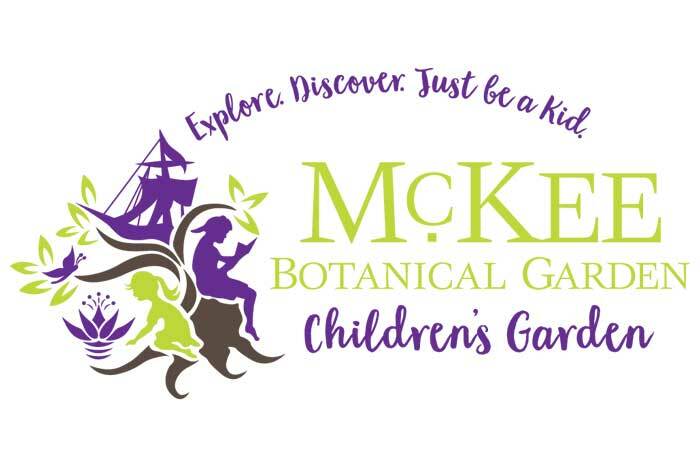 Susan is especially proud of McKee’s newest educational project —The Children’s Garden at McKee—an exceptional outlet for children and their families to connect and explore nature through play. 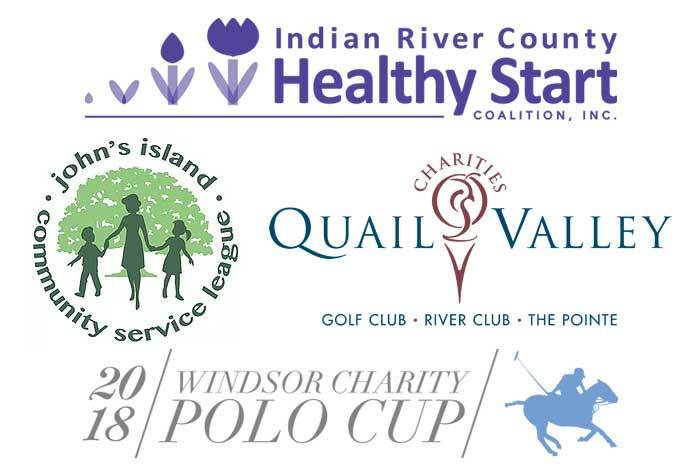 Spectrum’s commitment to Vero Beach and Indian River County is also reflected in their support of several other non-profits including: the Indian River Healthy Start Coalition, John’s Island Community Service League, Quail Valley Charities, and Windsor Charity Polo Cup.